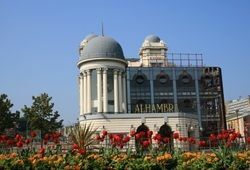 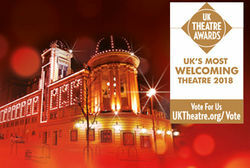 Voting has begun to find the UK's Most Welcoming Theatre 2018 and the Alhambra Theatre in Bradford is once again in the running. 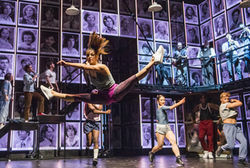 Keith Jack, Mica Paris and Jorgie Porter will star in the stunning new 30th Anniversary UK Tour of Fame - The Musical arriving at the Alhambra Theatre, Bradford this summer. 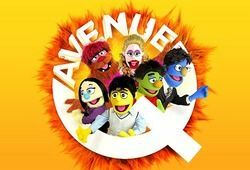 The UK’s naughtiest puppets are coming back to Bradford as comedy musical Avenue Q makes a welcome return to the Alhambra Theatre from Tuesday 26 to Saturday 30 March 2019. 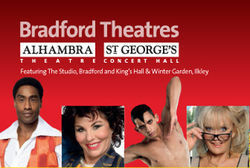 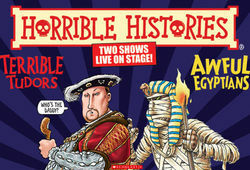 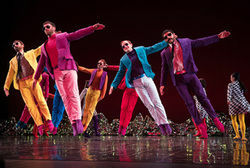 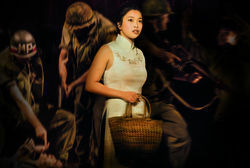 The 2018 autumn season at Bradford Theatres boasts brand new productions, reimagined classics and timeless favourites at the Alhambra Theatre, some great names in comedy and entertainment coming to King’s Hall, Ilkley and drama and comedy at the Studio. 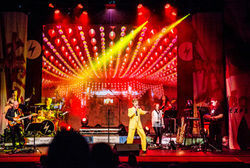 On Friday 20 July, Bowie Experience – The Golden Years Tour- a breath taking concert celebrating the music of the world’s greatest pop icon David Bowie - will be making a welcome return to the Alhambra Theatre, Bradford.